Want it delivered, Monday 29th, April? Order in and choose Next Day Delivery at checkout. Or Free Standard Delivery on orders over £30. 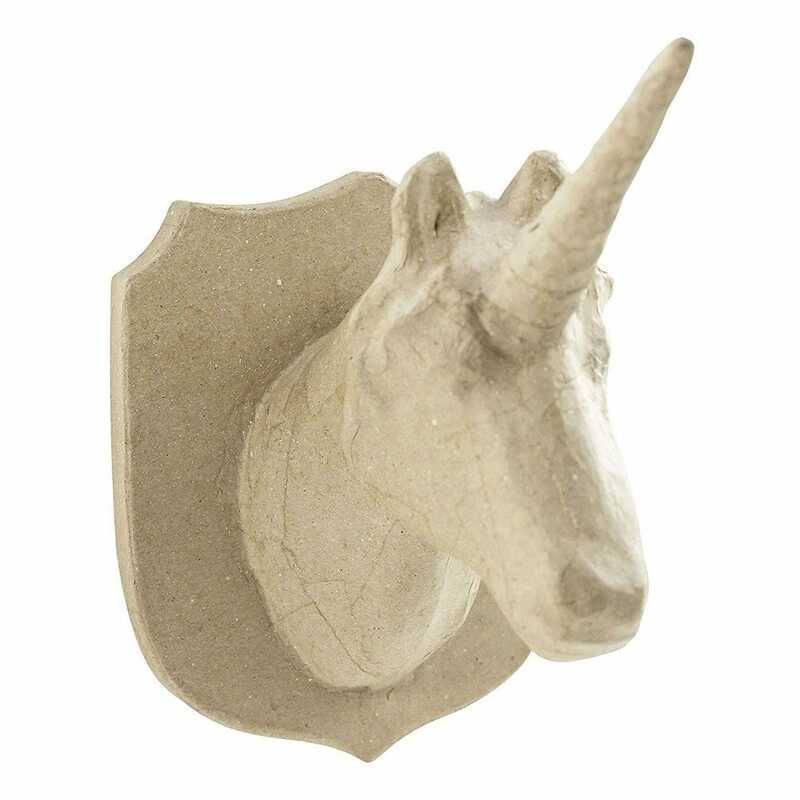 Decopatch is a very simple but effective way of decorating items with any kind of surface (flat or uneven.) Can be enjoyed by all age groups and requires few materials. Apply Decopatch papers, decoupage designs, acrylic paints, poster paints, and other decorations or embellishments. A bit about the brand: Decopatch is a decorative fab and funky papercraft, a bit like papier mache only much prettier! The modern twist on decoupage, it breathes life into objects, using a special paper and glue-varnish.